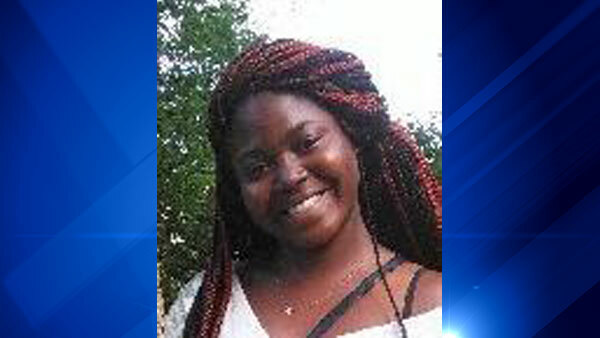 CHICAGO (WLS) -- Police are asking for the public's help finding Da-Jana Reed, 17, who has been missing from Chicago's North Lawndale neighborhood for nearly three weeks. Police say Reed was last seen in the 1200-block of South Kildare on Dec. 9. She is described as an African American girl, 5 ft. 2 in. tall and 160 lbs., with brown eyes and black and purple hair. She was last seen wearing a bluish-purple coat, purple school shirt and tan colored pants. She may also be carrying a flowered whit and beige backpack. Reed is known to frequent the areas near Central Park and Polk and Roosevelt and Kedzie. If you have any information about Reed's location, or if you have located her, call 911 or Area Central Detectives at 312-747-8380.